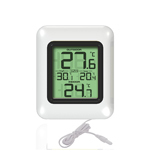 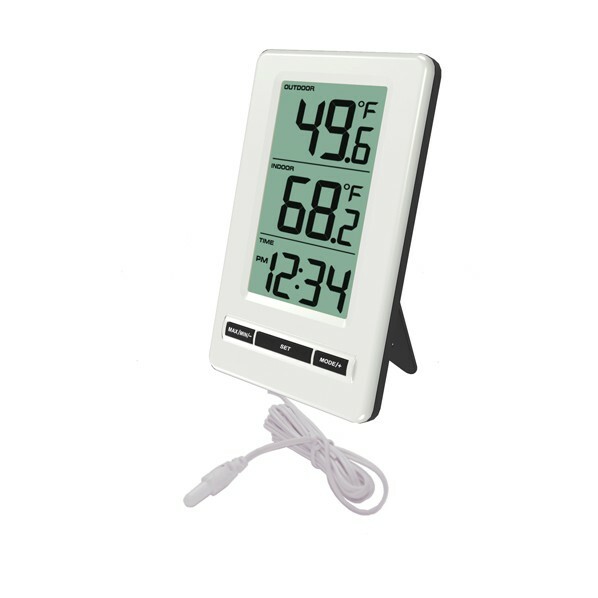 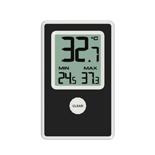 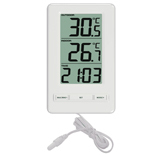 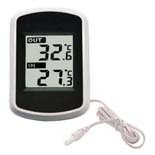 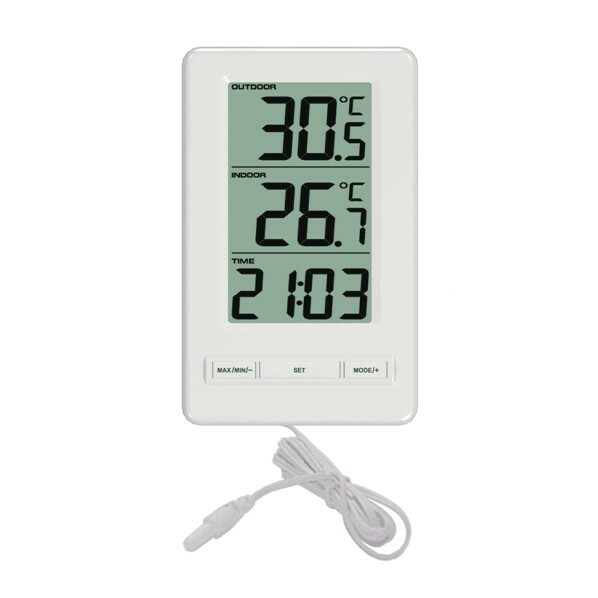 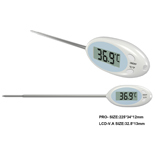 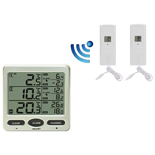 The wired thermometer makes it simple to monitor ambient temperature very conveniently by just throwing the temperature probe out of window. 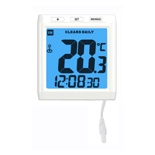 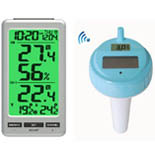 Jumbo display let you glance the readings across the whole roome. 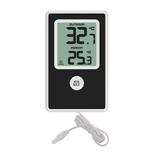 Black and white color rendering almost matches every decor style.